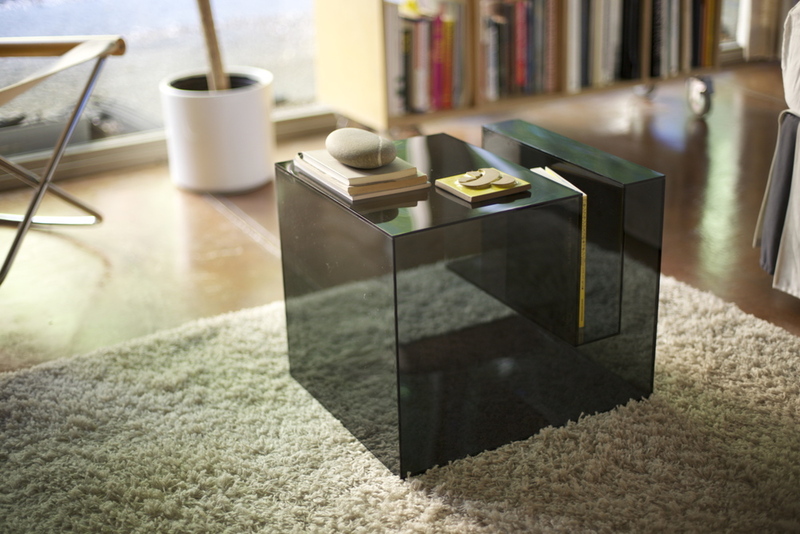 Eric Pfeiffer has designed the Slot Table for AMAC, the piece marks AMAC’s first venture into furniture. 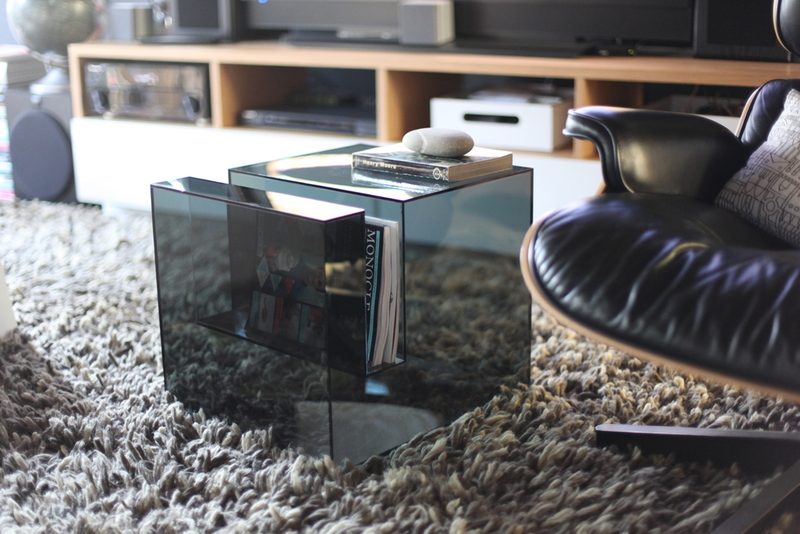 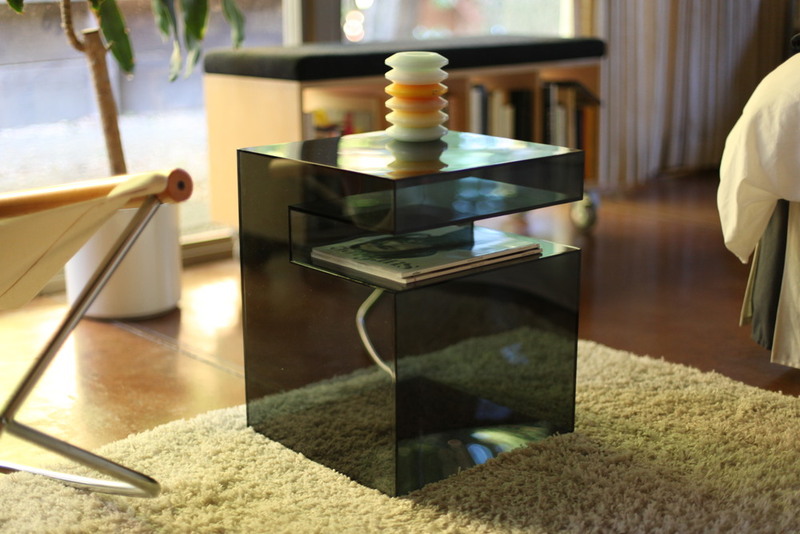 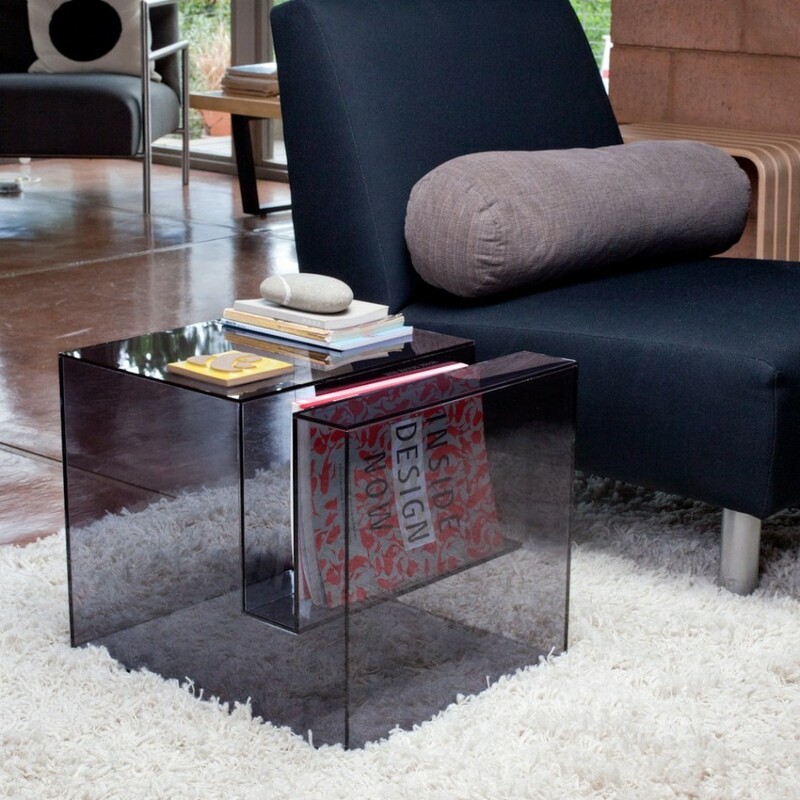 This versatile acrylic side table takes inspiration from their M series storage boxes. 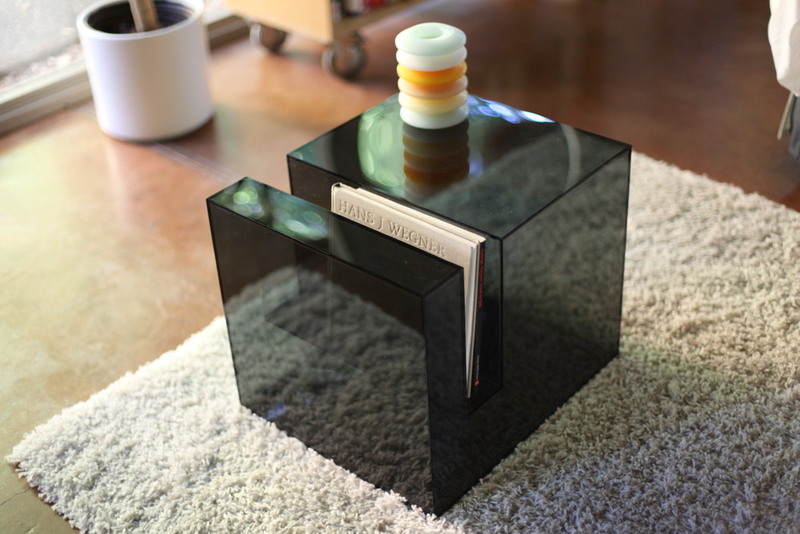 The table has a slot for your finest reading material and can be used facing up, or on its side for horizontal storage.